2 How do we use Zones? How do we use Zones? 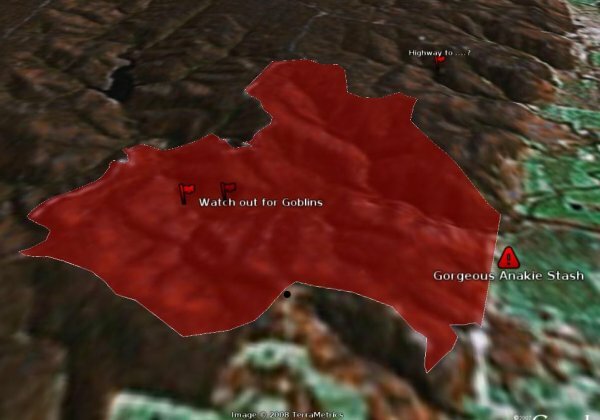 Currently you will not encounter Zones unless you list a GCA cache that resides withing a restricted area. We will be expanding it to being an open-ended system with extended usage in the near future, but due to resource restrictions on the server we have to limit its usage just for now. Zone information can be viewed here and downloaded in KML format for viewing in Google Earth. Zones are user contributed, and reviewed by the site admins before being activated to ensure integrity of the database. They are free to be used for whatever non-commercial purpose you see fit. At Geocaching Australia, we believe that the hider should have all the information they need ot responsibly hide a self-reviewed cache. If they accidentally try to list it in a known restricted area we strongly suggest they move the cache to a more suitable area. With the non-restrictive zone types you can use geographic regions to do all kinds of interesting things! If you know of an area that caching is off-limits, or you have the time to map any other zone categories, you can make a zone and upload it to the site. This page was last modified on 29 December 2009, at 12:50.